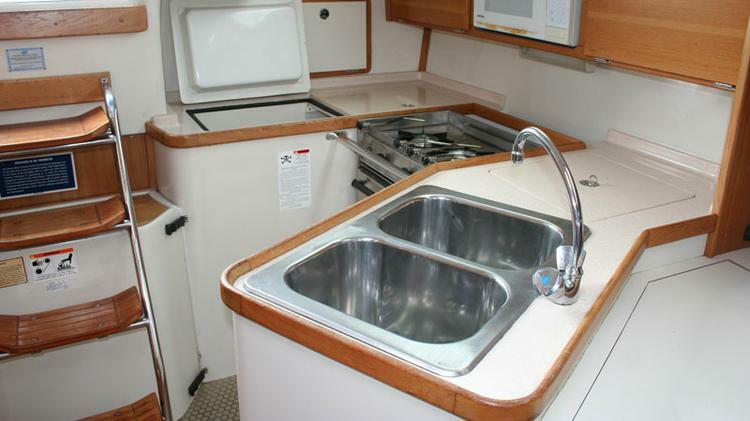 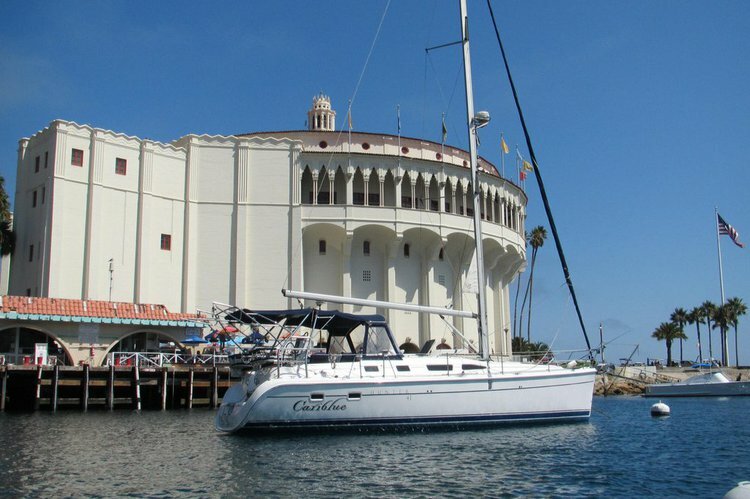 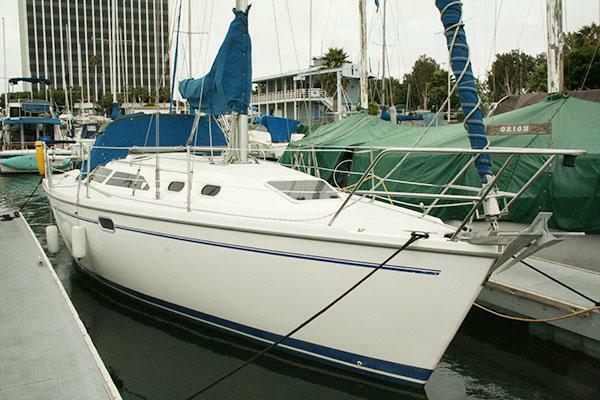 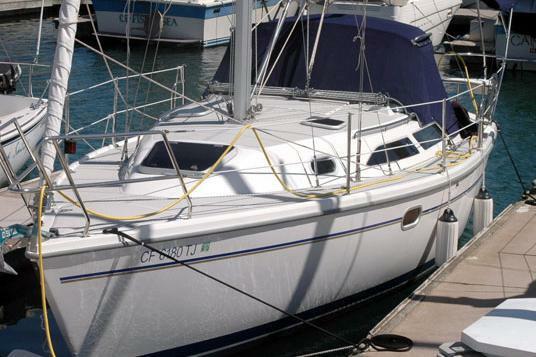 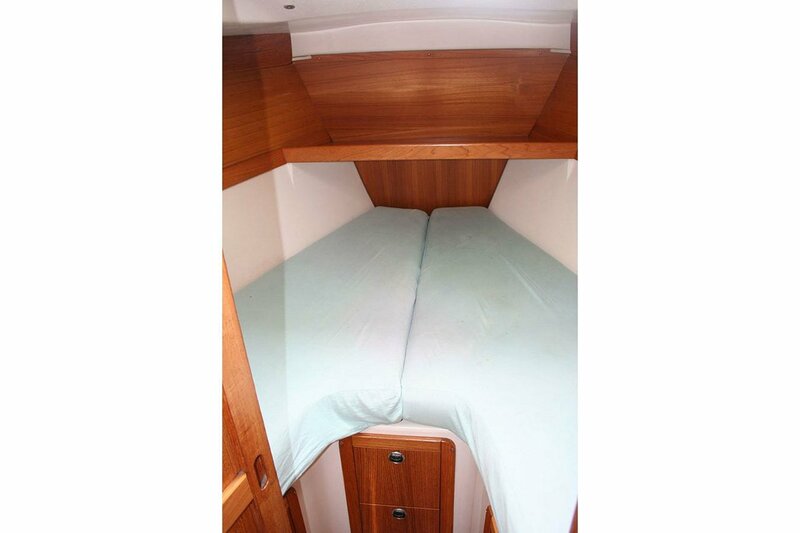 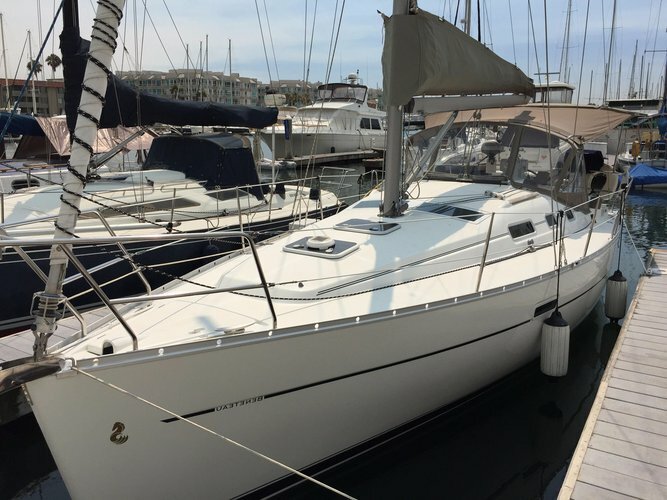 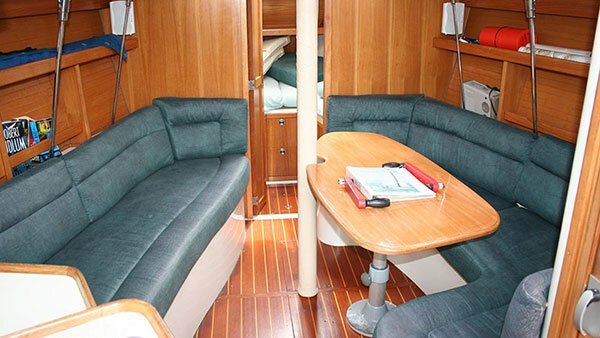 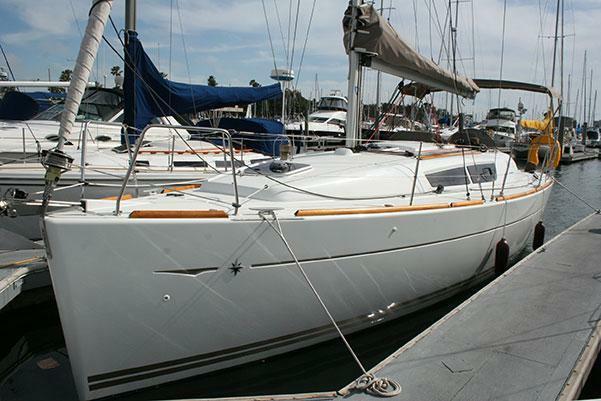 This well-equipped Catalina is absolutely perfect for your next sailing adventure. 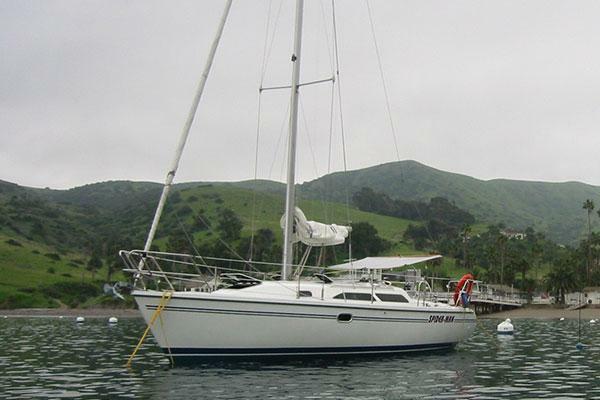 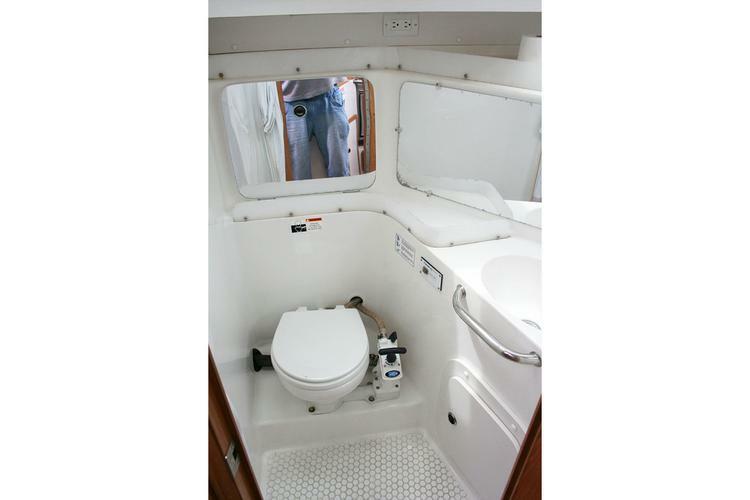 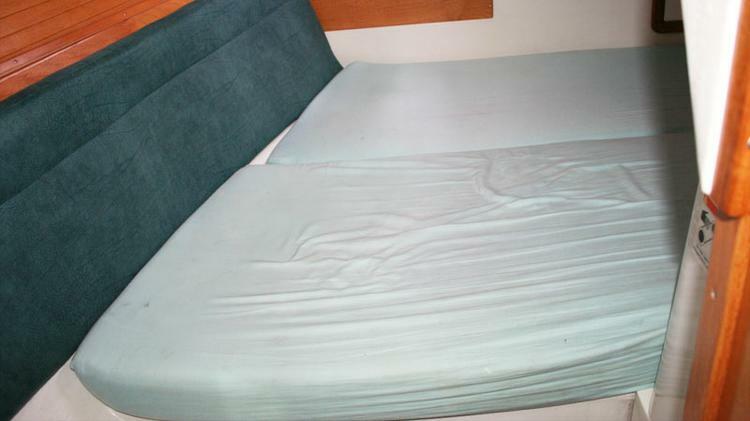 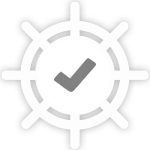 Available either bareboat for the experienced sailor or captained for your leisure. 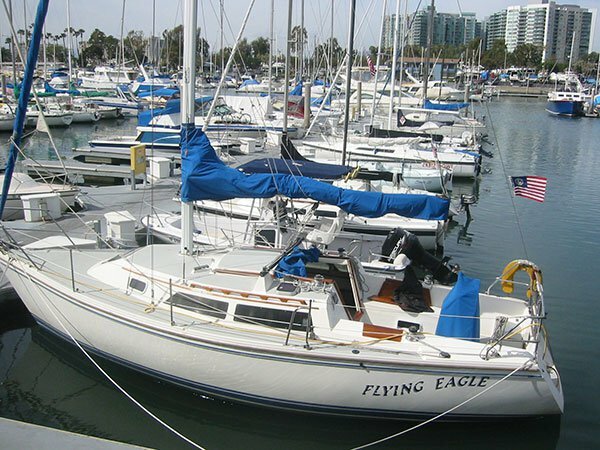 Sail out of Marina Del Rey today!